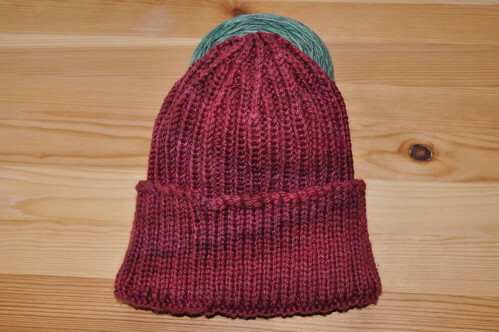 I made a second Landguard Hat to work out the bugs in the pattern, which I am now confident makes sense. I tried an alteration on the turn up rows and found the original way was best, so I put it back the original way. I was pleasantly shocked to see a total stranger is knitting my hat pattern. This hat is going to be a Christmas gift. I was pleasantly shocked to see a total stranger is knitting my hat pattern. Previous Previous post: NaNoWriMo 2010 begins today!